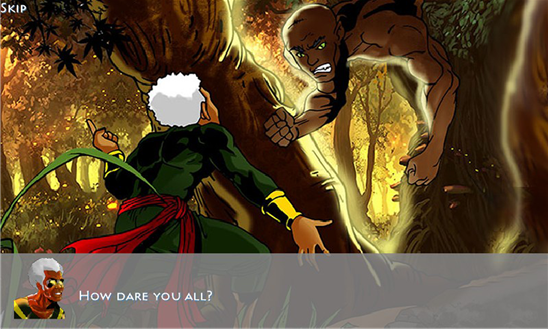 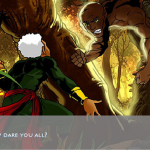 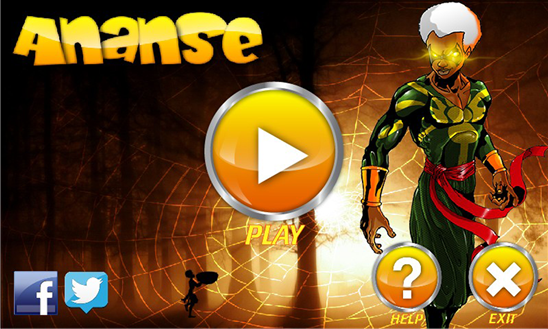 The first installment in the African Legends series is a comic and game based on Kweku Ananse, the cunning spider, a popular African folklore character out of Ghana. 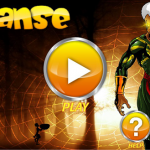 This epic retelling of the Ananse story blends one of the most popular epic Ananse stories, his quest to capture the four most deadly forces on earth and our story 21st century version of Ananse the superhero. 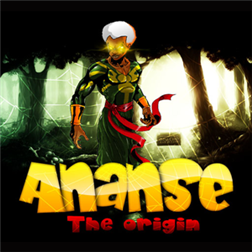 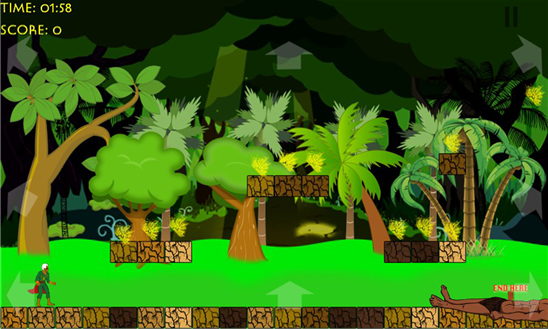 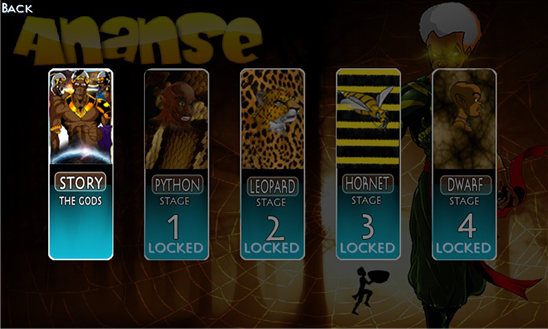 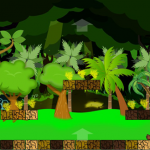 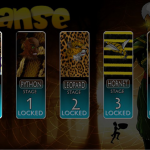 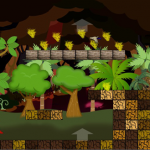 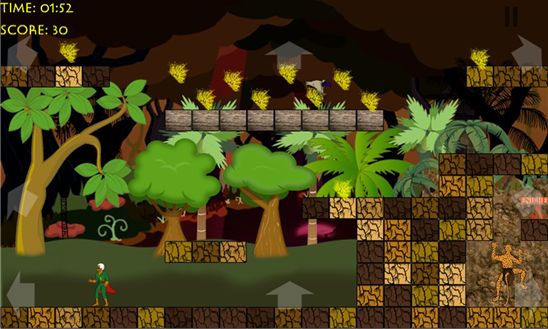 Play as Ananse and complete his quests in capturing the 4 most powerful forces on Earth to attain the throne as God of Wisdom and Story telling.